Authorities are bewildered how the man had scaled a wall that was 10 feet high with another 20 feet of mesh on top of it, made it through a deep moat, crossed the riverbed and entered the lions’ enclosure. 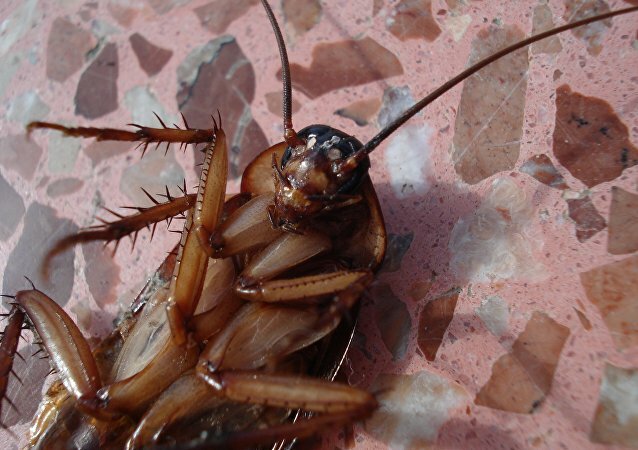 He was fatally injured with severe injuries on his face, neck, and chest. The zoo was closed to visitors immediately. 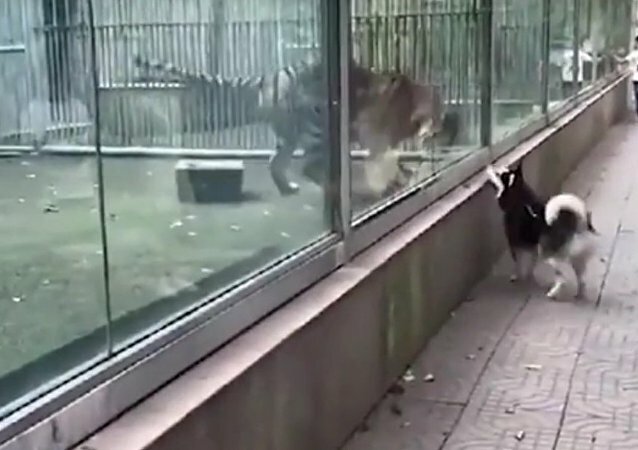 When humans poke fun at dangerous predators on the other side of glass zoo enclosures, we rebuke them for tempting fate. But all bets are off when it comes to cats and dogs. 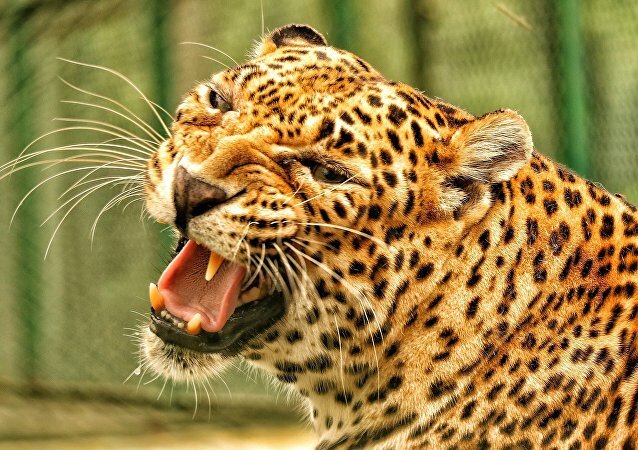 Keepers at a Midlands zoo were startled after a snow leopard had escaped its enclosure, with officials shooting it dead shortly after. 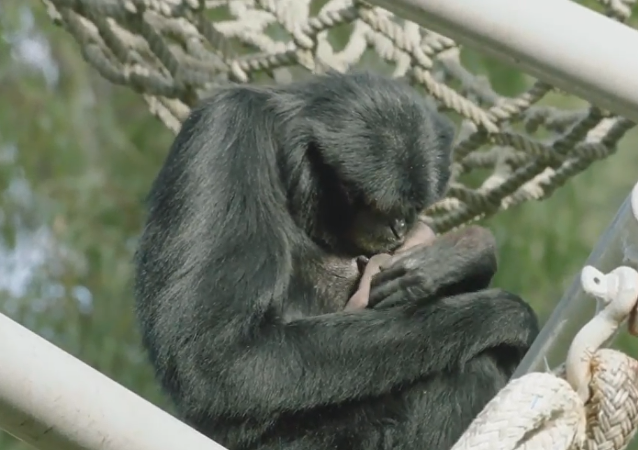 A female ape and her mate welcomed a seventh baby to the San Diego Zoo, despite the mother routinely receiving chemical contraception and showing no visible signs of pregnancy to the facility’s employees. 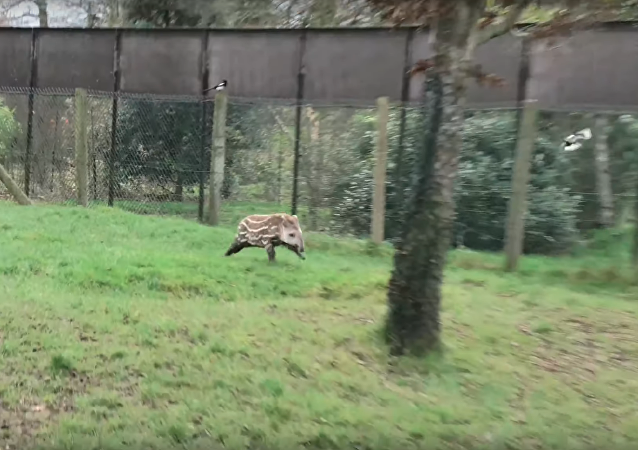 In this video, a baboon startles a group of girls during their trip to the zoo; fortunately they were separated from the animal's enclosure by a glass wall and everyone is safe. A baby meerkat that disappeared from Perth Zoo has been found alive. This photo gallery compiled by Sputnik offers you a glimpse of some of the North Korean capital's attractions, such as the natural history museum that was recently opened to the public. 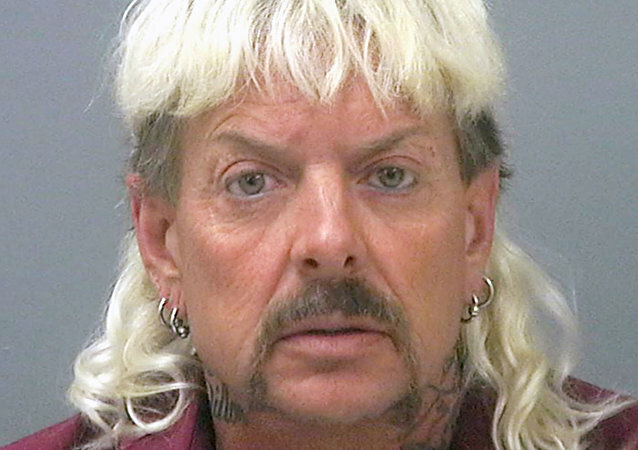 Joseph Maldonado-Passage, a controversial zookeeper also known as Joe Exotic, was indicted on Friday by the US Department of Justice (DOJ) for two counts of hiring a hitman to murder a Florida sanctuary founder. The Oregon Zoo didn’t stop at introducing this seal to just one new buddy. At the Chester Zoo, a rare black rhino has given birth to a baby, SkyNews reported. The baby rhino was born at about 12:30 pm. According to the employees of the zoo, the baby and his mother, 12-year-old Malindi, are in good shape. 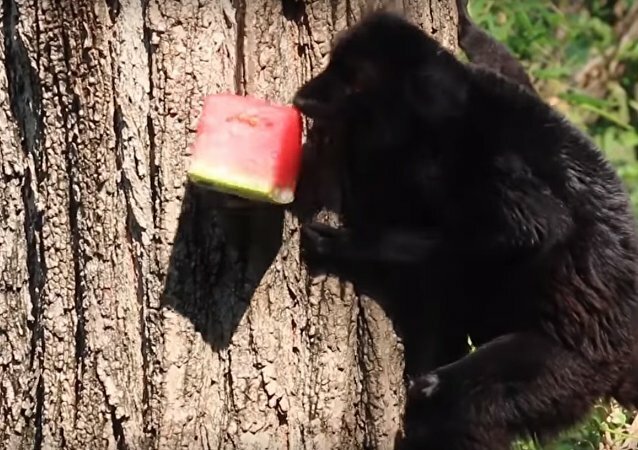 Animals in Italy’s Bioparco Zoo are treated with icicles and frozen fruit to help them during the hot days.